Every year, there are always several participants or boats themselves that have taken part in the ARC rally throughout its 30 year history, and this year is no exception. There are of course many wonderful stories within the fleet and these include a new wave of sailors coming through to relive old memories and adventures. 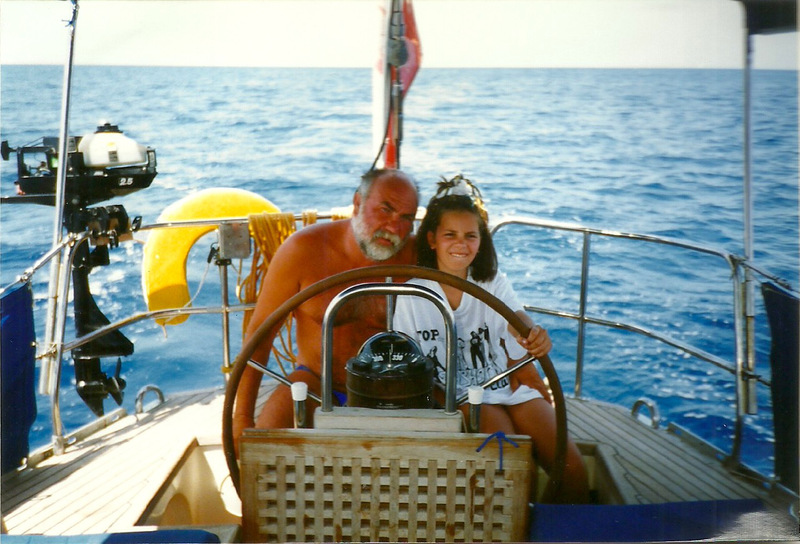 One heart-warming story is that of two Polish daughters returning 30 years later in the same boat that their father built for the 1987 ARC, which went from Gran Canaria to Barbados. Back then, it was virtually impossible for Polish sailors to own a boat and to think about taking it across the Atlantic, but Nikodem Janiski made this a reality at a time when it was almost unheard of. He went on to receive the Kaprys Trophy for making the greatest effort in the face of adversity; building and getting the boat to the ARC from Poland. 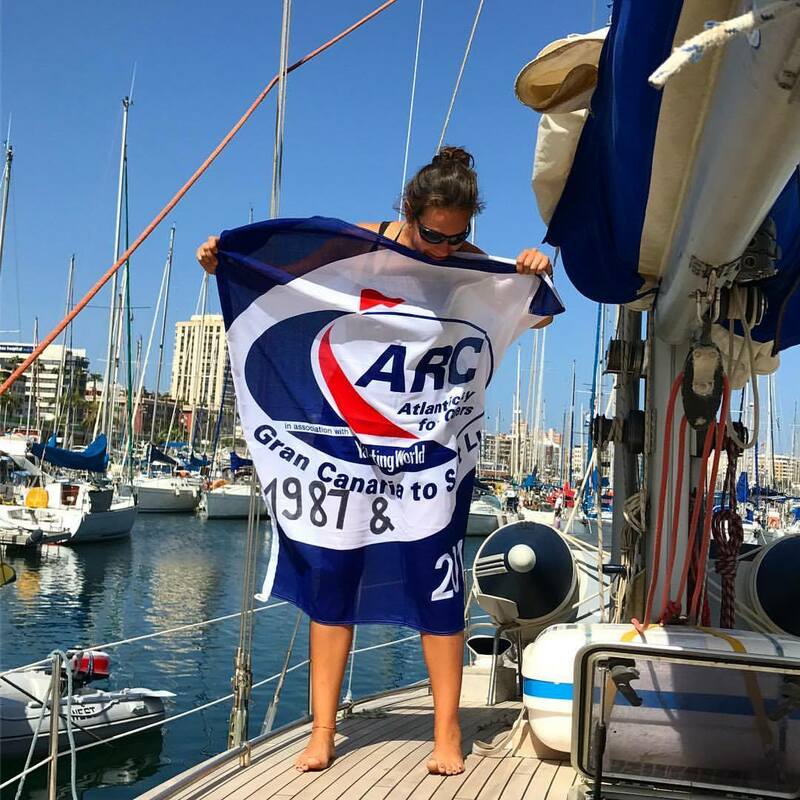 The last time 22-year old Toby Hellard-Timm from London crossed with the ARC he was just 11 years old and sailing with his parents and sister in the 2006 ARC. This year he has returned as skipper of his father’s Oyster 53, Nutcracker and will be totting up the miles to complete his Yachtmaster Ocean certificate. 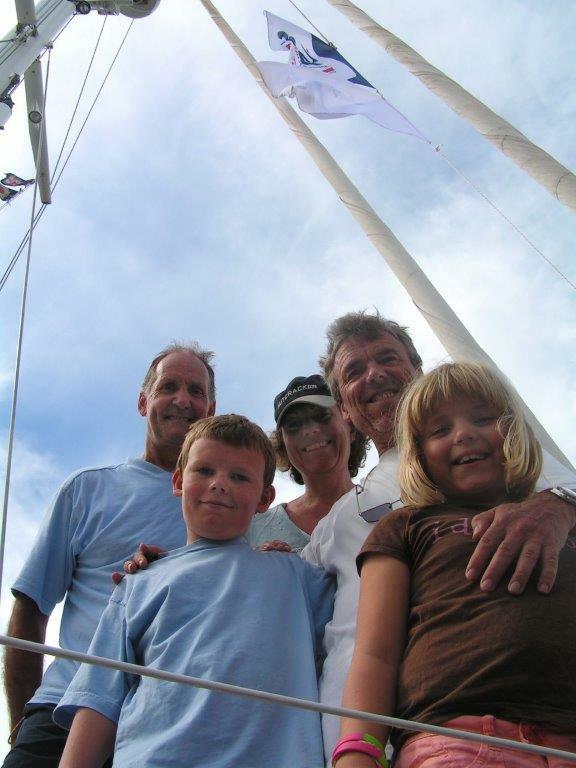 He first went onto a boat when he was two weeks old and is passionate about sailing. “In 2006 my parents took my sister and I out of school so that we could cruise across the Atlantic and sail the whole Caribbean circuit before going up to New York. As I got older I thought I’d really love to cross again, but wanted to play a larger part in it. I spoke to my Dad and then he told me that he’d signed us up for this year’s ARC - with me as skipper! So, he took me across, when I was young, and now I will be taking him across!” says 22-year old Toby proudly. This photo shows the Nutcracker crew back in 2006. “I’m really excited to be skippering Nutcracker in the ARC and I am looking forward to the challenge as well as a completely different change of pace. The crossing is something that I hope to do again, but I am not sure I will, so I will make the most of it. It’s so unique when you are out there on the ocean, particularly when you are on watch at night. I can’t wait,” explains Toby who is hoping to become a commercial pilot.